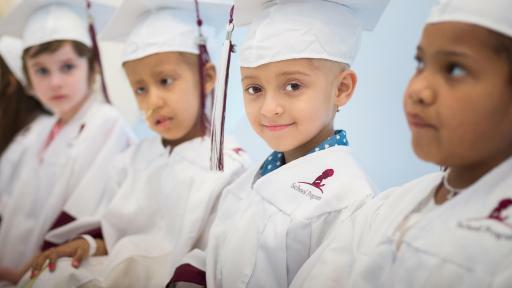 MEMPHIS, Tenn. – May 26, 2017 St. Jude Children’s Research Hospital patients who completed kindergarten during their treatment for pediatric cancers celebrated at a graduation ceremony. 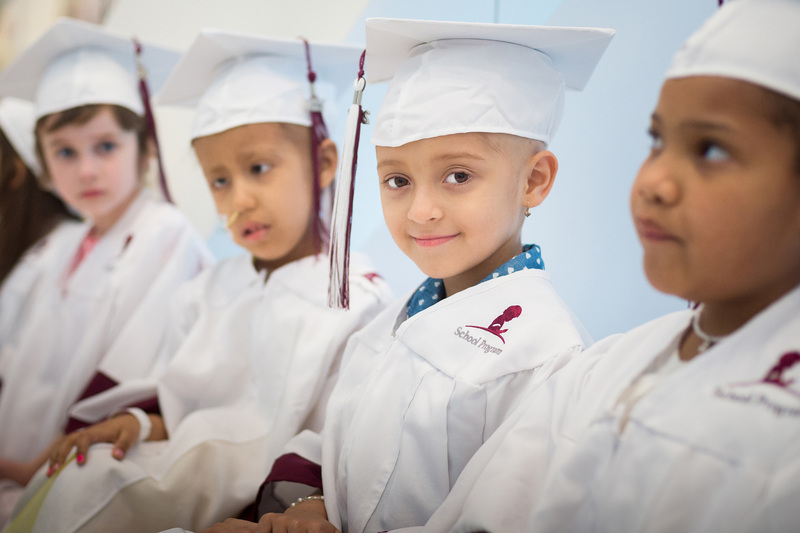 For the 10th straight year, St. Jude honored 14 patients from around the United States who completed kindergarten while battling life-threatening illnesses like leukemia and brain tumors. 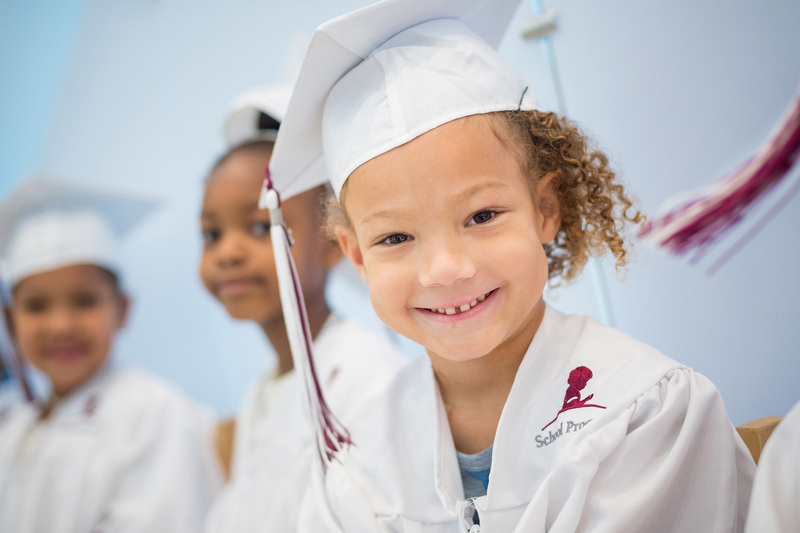 Dozens of families and St. Jude doctors, nurses, and staff cheered for the young students, who completed kindergarten in the St. Jude School Program by Chili’s. 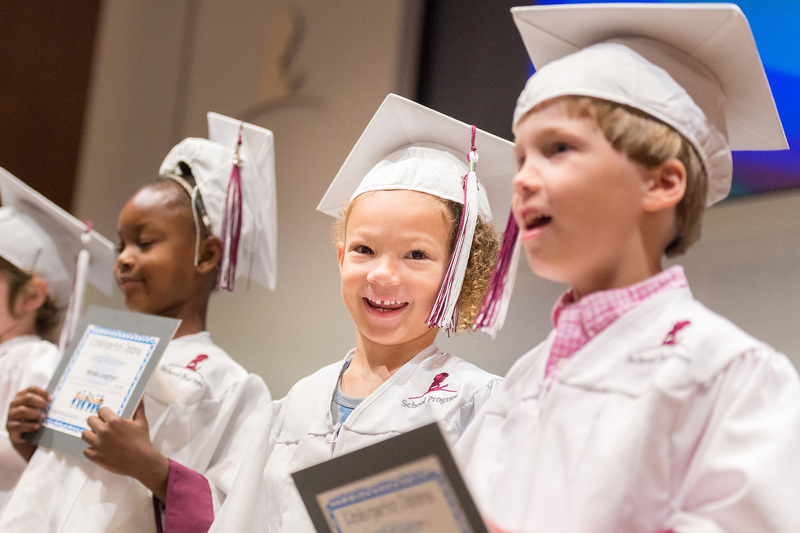 Each year, the school program commemorates students who have completed kindergarten coursework with a special ceremony. 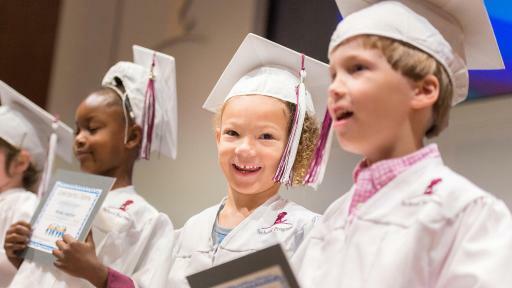 The children present a song for the families and St. Jude staff, receive their diplomas and celebrate the milestone with their fellow students. Participation in the St. Jude School Program by Chili’s gives young patients a sense of normalcy during their course of treatment. 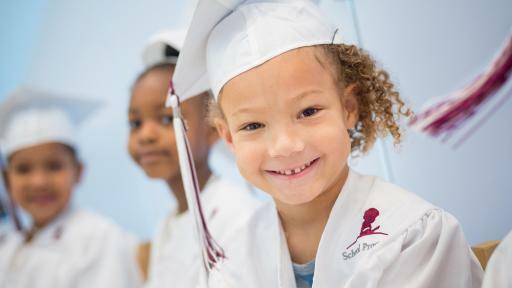 Teachers are able to assist through homebound or hospital-bound educational services and provide school re-entry services to ease the transition back to the child’s community school. As patients finish treatment and leave St. Jude, the teachers coordinate services for resource classes, accommodations in the regular classroom or physical therapy, occupational therapy, and speech therapy services as patients return to their home school. The school program staff assists parents and patients in seeking such services. At St. Jude, the goal is to advance cures, and means of prevention, for pediatric catastrophic diseases through research and treatment. 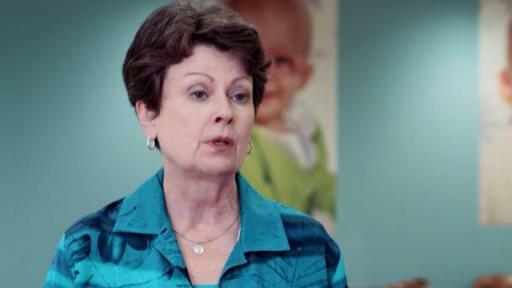 In addition to curing patients’ cancers, St. Jude takes a holistic approach to therapy, with a multidisciplinary team of nurse practitioners, child life specialists, physical therapists, social workers, teachers and other specialists dedicated to helping patients fight their cancers and prepare for life after cancer.